Net Financial is a independent insurance agency representing major automobile insurance companies. Located in Northeast San Antonio, we provide automobile insurance programs offering value, security and peace of mind. We have options when it comes to your automobile Insurance quote. Get car insurance quotes from insurers offering the best coverage and the best rates. We'll go over the quotes with you and help you decide which option provides the coverage you need and the rates you want. Call us at (210) 402-9619 to start your free not obligated in any way quote. Most importantly, as your agent, we can help you in your selection of the insurance policy that fits your needs. 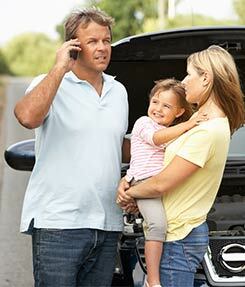 Call us at anytime to get information about any of our automobile insurance programs or to request an insurance quote.